The first phase of the programme, carried out in 2016, required a CCTV survey throughout the site’s drain network to identify sections in need of improvement as part of Syngenta’s ongoing planning and development. Based on the survey’s findings, the second phase commenced last year with various remedial works including patching and pipe reinforcement using Jet Aire’s UV lining system. 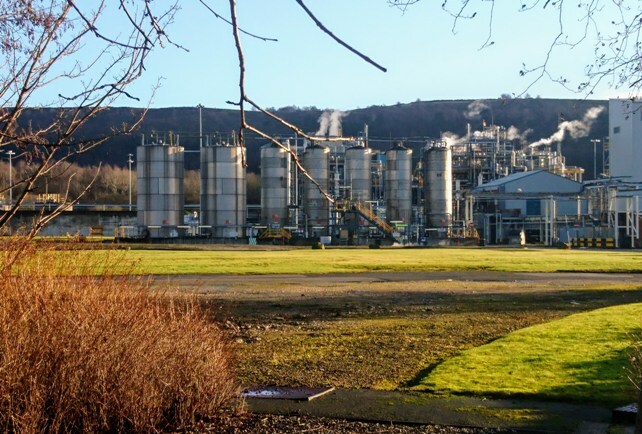 The contract represents the latest in a series of maintenance programmes which Jet Aire have completed in recent years on behalf of global names in chemical manufacturing. Jet Aire director Keith Ferris said: “A key part of Jet Aire’s growth strategy has been developing a capability to service the particular demands of the chemical manufacturing sector, including sites like Syngenta’s which are subject to Control of Major Accident Hazards Regulations. “We have invested in the latest CCTV surveying technology and specialist training to ensure that our site engineers have the expertise to operate within the challenging, high-risk conditions that are typical of these types of industrial environments.